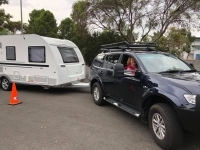 Towing a caravan or any form of trailer is scary enough when going forward, but what happens when you need to go backwards. 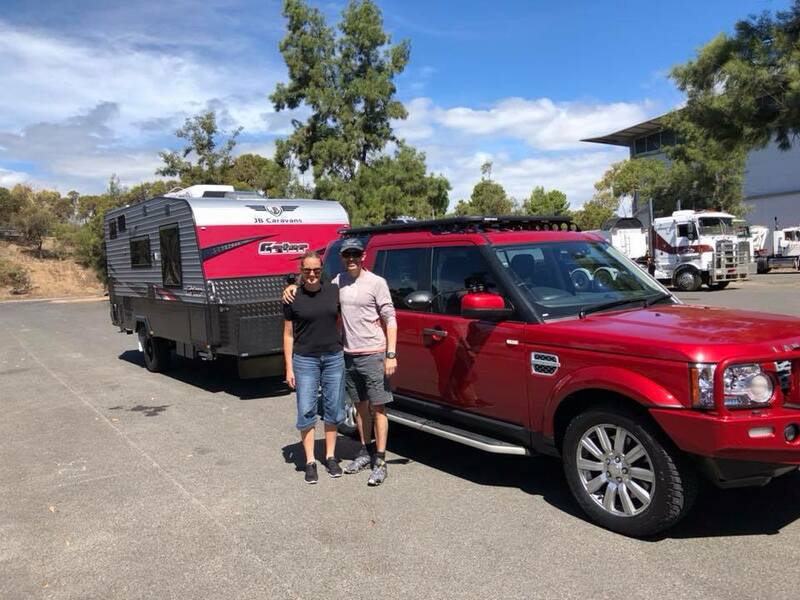 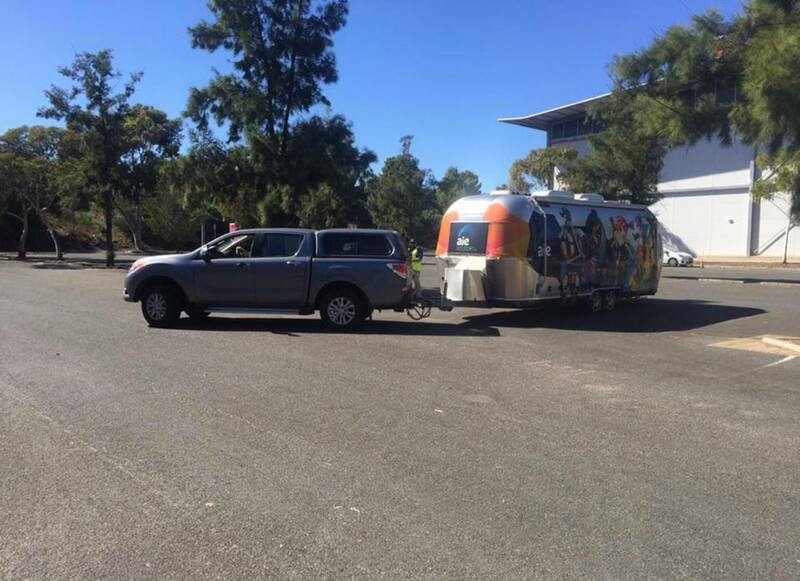 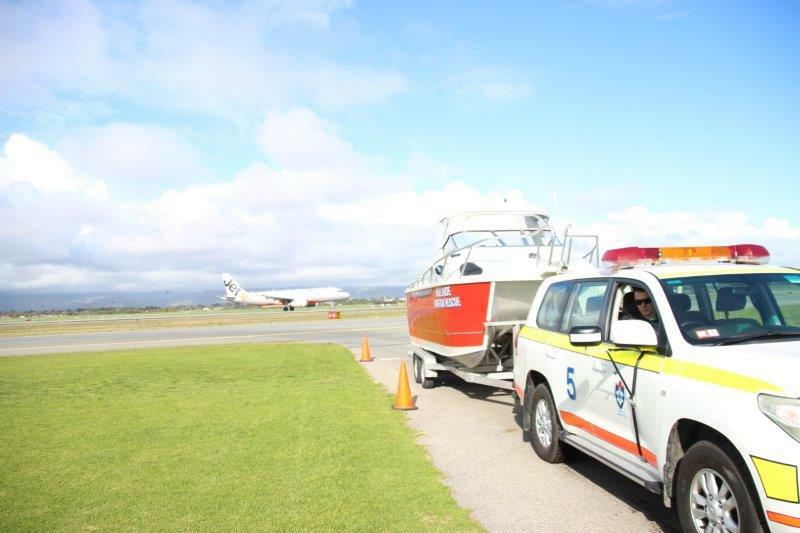 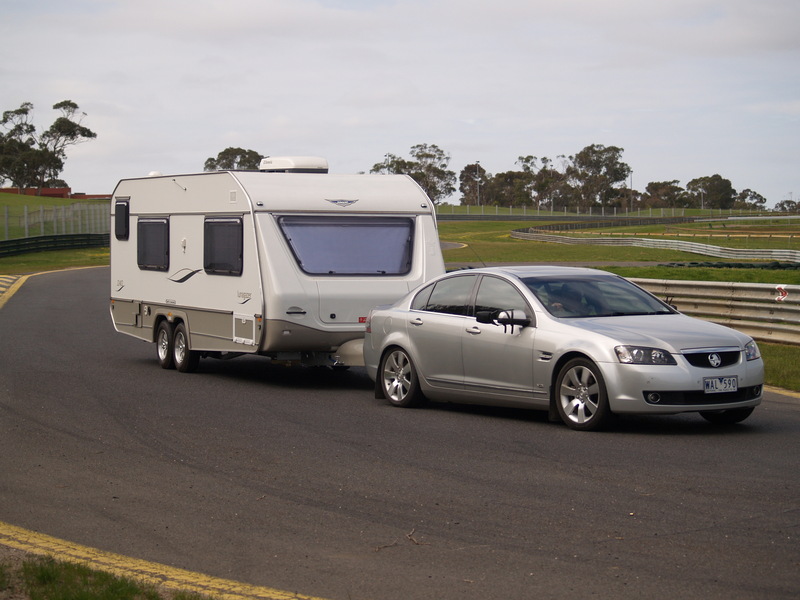 We teach you all aspects of towing caravans or trailers, from loading correctly to those dreaded 90 degree parks you in a controlled enviroment with a qualified instructor. 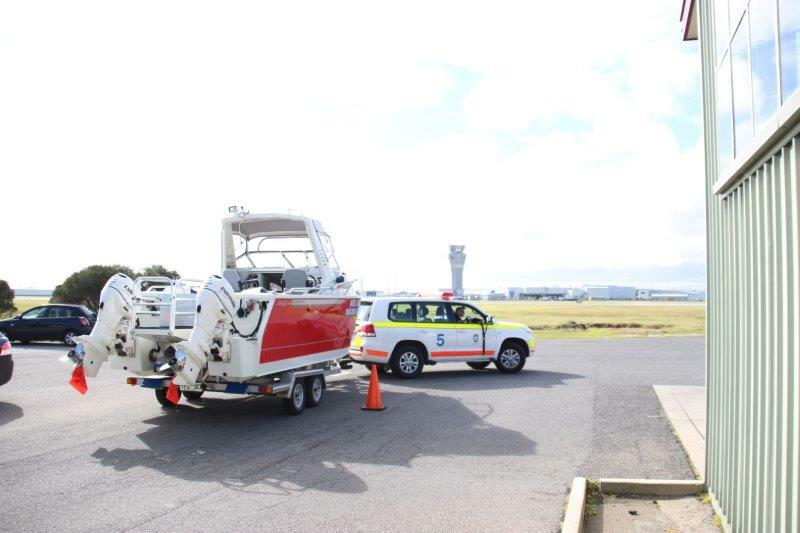 This course is very practical and conducted as a one day comprehensive training day. 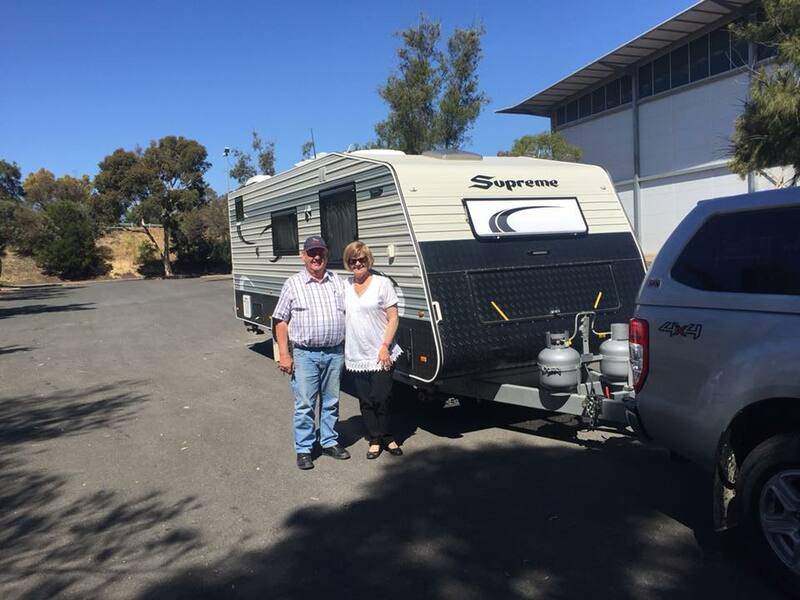 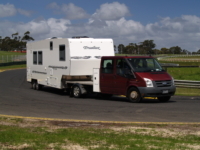 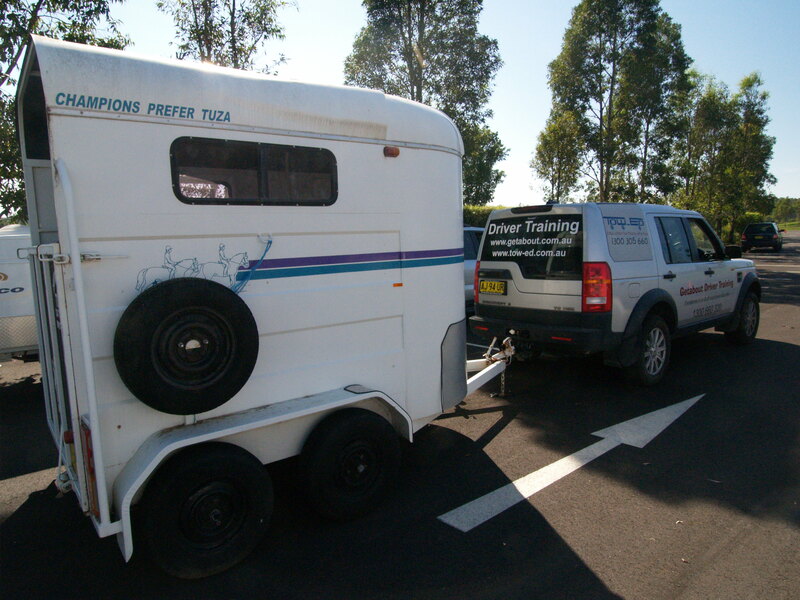 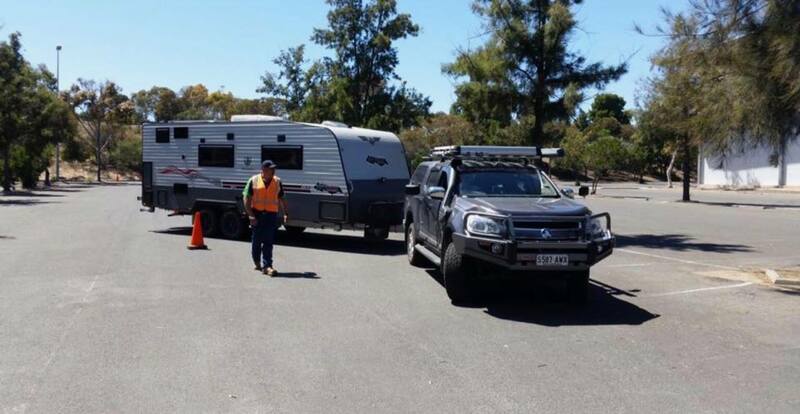 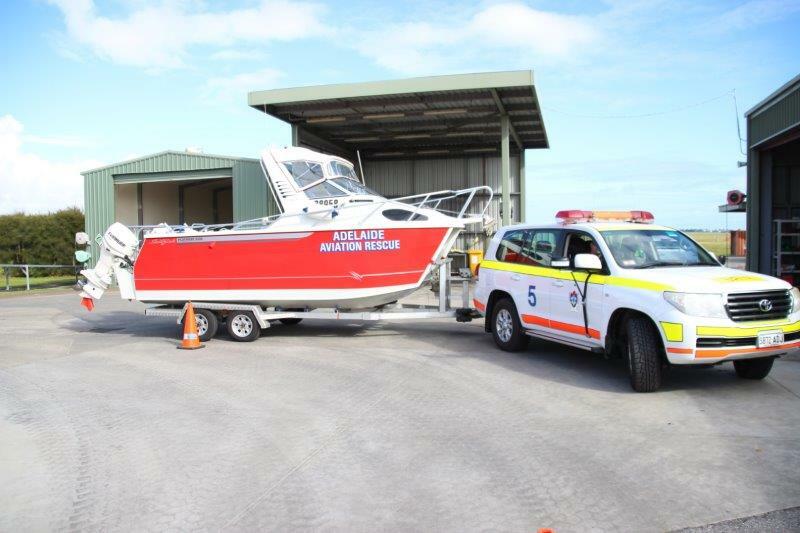 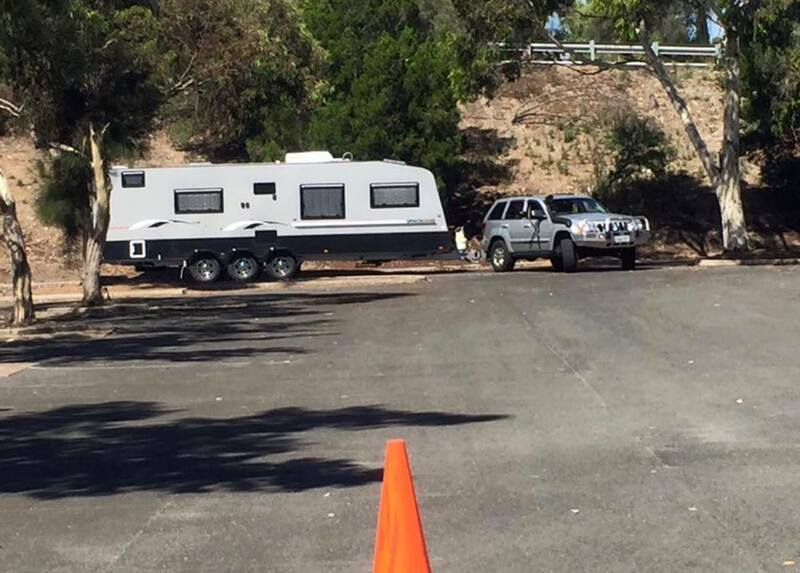 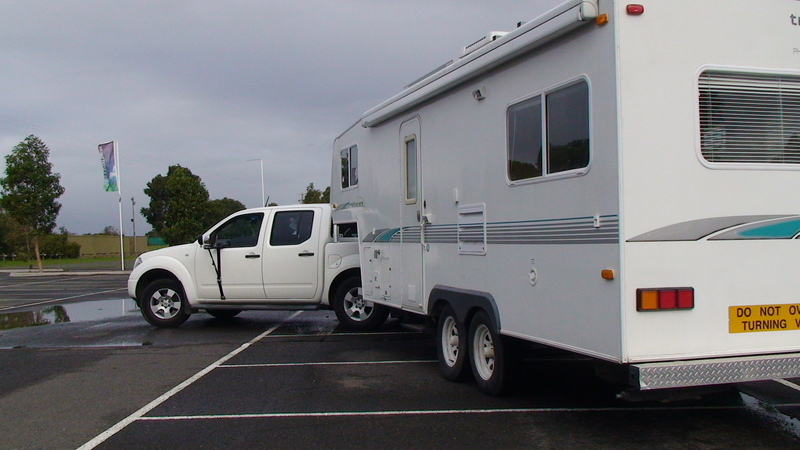 We are also able to cater for those wishing to learn how to use their camper trailer off road . This course is Nationally Accredited. Suitable for all types of trailers from large caravans to box trailers. Price is per vehicle for up to two trainees. 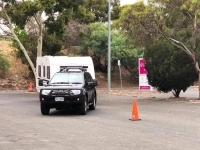 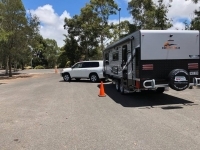 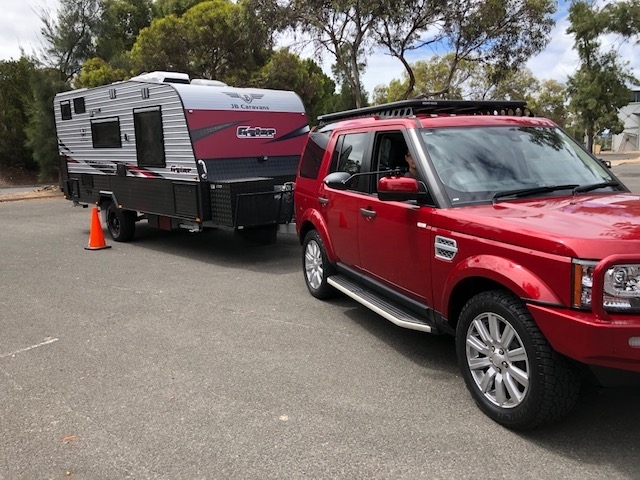 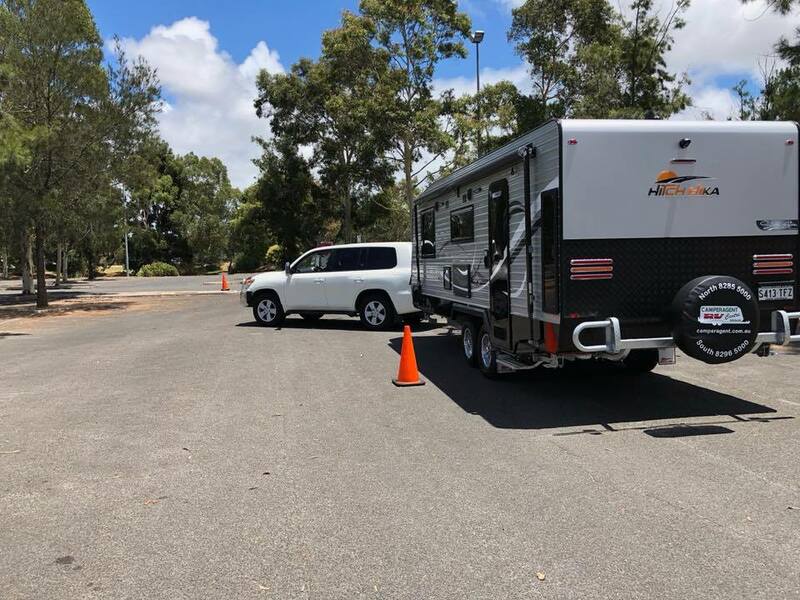 PRIVATE On Road or Off Road Towing Course -$997 for up to 2 trainees including Australian Guide to Towing Glovebox Edition & Practical Guide to Towing DVD.